Perfect location. Couple of steps to beach and do city center. Close to the Beach and also to the city center. Garage. Clean, fully equiped aparment. Our 1 bedroom apartment was spacious and quiet and had 2 balconies, one of which was sheltered from the wind. Staff explained how to use things in the apartment when we arrived. It was easy to drive to and only a couple of blocks from pedestrian area. Store across the street, restaurants nearby. The location of the hotel is just perfect. Near to the beach & supermarket. The large terrace. 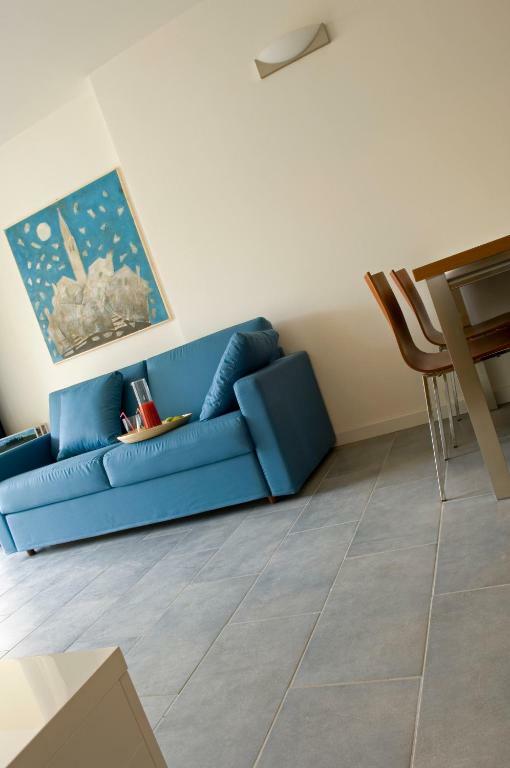 Clean appartment, close to beach and historical centre. Jó az apartman elhelyezkedése, gyalog könnyen bejárható a környék. Az apartman erkélyes, nagyon jól felszerelt és tiszta volt. Zárt parkoló is volt, ami kellemes meglepetés volt. Es sind sehr schöne Appartements..die Betreiber und Angestellten sind sehr zuvorkommend ..es hat alles problemlos geklappt..wir waren bis jetzt 2 Mal dort und werden wieder kommen ..!! Die Lage ist sehr zentral. Kurze Wege zum Strand, zu Einkaufsmöglichkeiten und in die sehenswerte Altstadt. Es lies sich wunderbar am Strand lang wandern. Lock in a great price for Residence Hotel Hungaria – rated 8.6 by recent guests! One of our top picks in Grado.The Hungaria is a historic property a 2-minute walk from the main beach in Grado. It offers modern, self-catering apartments, with LCD satellite TV, free Wi-Fi, and terrace overlooking the sea or the promenade. Each apartment is air-conditioned and features a large living area with sofa bed and fully equipped kitchenette, and a private bathroom with washing machine. A generous buffet is served each morning in the breakfast room of Residence Hotel Hungaria. Bar service is available in the spacious lobby, and at reception you can rent bicycles and beach service. The surrounding area is full of shops, restaurants, clubs and sport facilities. The Parco delle Rose water park is a 5-minute walk away. This is our guests' favorite part of Grado, according to independent reviews. 뀐 Located in the top-rated area in Grado, this property has an excellent location score of 9.3! 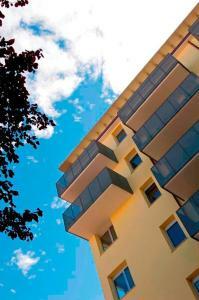 When would you like to stay at Residence Hotel Hungaria? Self-catering apartment with air conditioning, free Wi-Fi, and a flat-screen TV with satellite channels. Features a 10-m² terrace with views of the promenade. Apartments are cleaned daily. Towels and bed linen are changed once a week, but they can be changed more frequently if required. Self-catering apartment with air conditioning, free Wi-Fi, and a flat-screen TV with satellite channels. 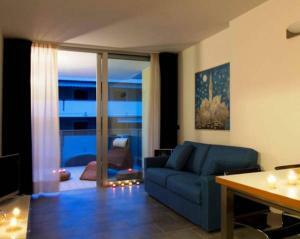 Features a 10-m² terrace with views of the sea and of the promenade. Offering a 33 ft² balcony, this apartment has a view of the lagoon. It features 1 bedroom and a separate living room with kitchenette. It is air conditioned and comes with free Wi-Fi and a flat-screen TV with satellite channels. 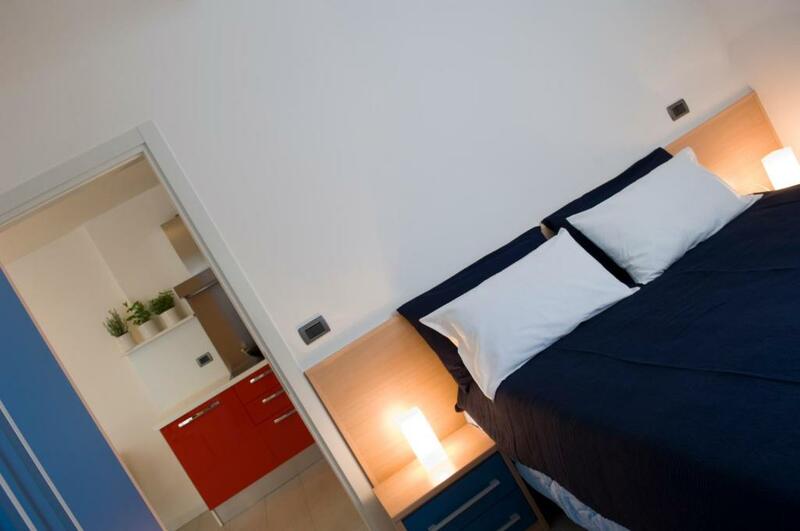 Self-catering apartment with air conditioning, free Wi-Fi, and a flat-screen TV with satellite channels. Features a 10-m² terrace with views of the sea. L'Hungaria sorge nei pressi della spiaggia principale, del viale perdonale e del parco giochi per i bambini. Inoltre è presente un supermercato a lato del residence , e vicno c'è il canale con il molo da dove partono le escursioni con la barca per la laguna e l'isola di Barbana . House Rules Residence Hotel Hungaria takes special requests – add in the next step! ATM card Residence Hotel Hungaria accepts these cards and reserves the right to temporarily hold an amount prior to arrival. Residence Hotel Hungaria accepts these cards and reserves the right to temporarily hold an amount prior to arrival. One of the most picturesque neighborhoods in Grado! Parking is complicated in Grado, however, this is not the property's fault. Sofa bed not very comfortable to sleep on. Also had to park a good 15 minutes’ walk away. Took me a couple of days to realize I could buy more than one day ticket at a time, first days I went before 8 to pay and display daily ticket! Parking place was full and there was no places on the street so I had to park further, but for 5 EUR a day is cheap parking. A little noise from apartment upstairs but not bad. Some of the appartments come with uncomfortable and noisy outdoor chairs. The door opening of the garage was very noisy. Parking slots are not available for all the appartments.